When ten year old Freddy Pesterfield's mother passes away he is sent to live with his aunt and twelve year old cousin, Emily. Freddy soon befriends a boy, named Matt, who Emily simply cannot abide. When Matt starts telling ghost stories Emily sets out to prove the boy's tall tales are lies. In the process, she drags Freddy unwittingly into her scheme to expose the truth, that ghosts do not exist. But before long the three find themselves caught up in a ghostly tale of their own with real-life hauntings involving the Pesterfield family over the span of generations. 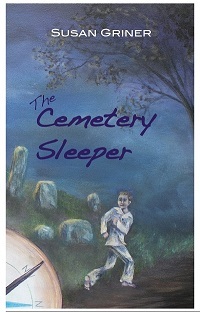 Author Susan Griner's The Cemetery Sleeper is a highly suspenseful tale that will thrill and engage young readers. 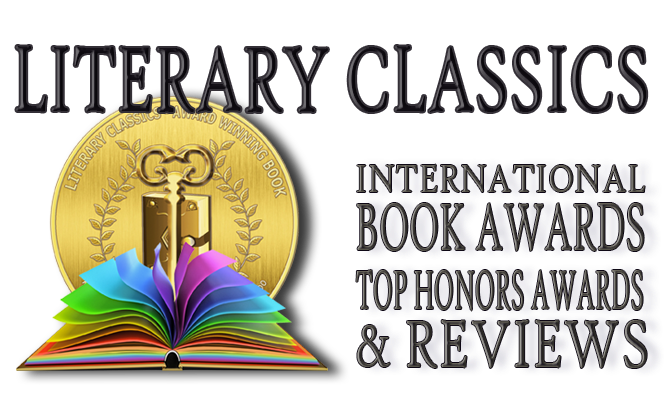 Griner has crafted a plausible story with genuine characters in this fun, paranormal mystery.